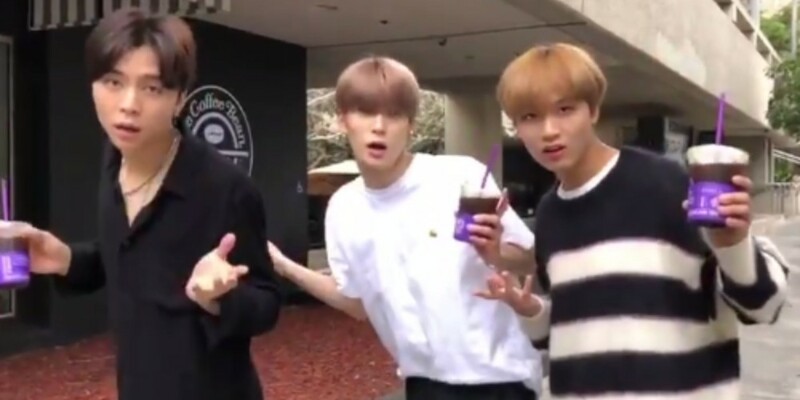 NCT 127 ask fans to join the #RegularChallenge! NCT 127 has started the #RegularChallenge! In light of their comeback with the 1st album 'Regular- Irregular', NCT 127 has started a fun new social media challenge. On Twitter, NCT 127 posted an instructional video and said, "NCTzens, we have created Regular challenge fitting with 'Regular'. It might be a bit embarrassing when you do it but it's fun so please participate!" NCT127 Regular? ?? ??? Regular ???? ?????? ?? ?? ???? ??? ????? ?? ????!! !